يقع فندق Maryborough Motel and Conference Centre في منطقة تتمتع بمعالم كثيرة، وتعتبر المكان الأنسب لاكتشاف هذه المدينة رائعة الجمال و ما يحيطها. لا يبعد الفندق كثيراً عن مركز المدينة، فهو يقع على بعد 0.3 km منها. في حين يستغرق الطريق منها إلى المطار حوالي 30 دقيقة. سوف يعشق النزلاء موقع هذا الفندق، فهو قريب من أهم المعالم السياحية في المدينة . إن Maryborough Motel and Conference Centre حريص على توفير الراحة للنزلاء، فلا يوفر الموظفون جهداً في تقديم أفضل الخدمات وضمان حسن الاستقبال. يمكن للنزلاء الاستمتاع بالميزات التالية: واي فاي مجاني في جميع الغرف, واي فاي في المناطق العامة, صف السيارات, خدمة الغرف, مرافق للشواء أثناء إقامتهم في هذا المكان الرائع. في Maryborough Motel and Conference Centre غرف نوم يزيد عددها عن 22 صممت بذوق وعناية لتوفر لك كل وسائل الراحة . بعضها يحتوي أيضاً على تلفزيون بشاشة مسطحة, بياضات, مناشف, اتصال لاسلكي بالإنترنت, اتصال لاسلكي بشبكة الإنترنت (مجاني). سواء كنت من محبي الرياضة أو كنت تتطلع لتفريغ عناء نهار صعب، ستجد خدمات ذات مستوى عالي بانتظارك كمثل حمام سباحة خارجي, حديقة. 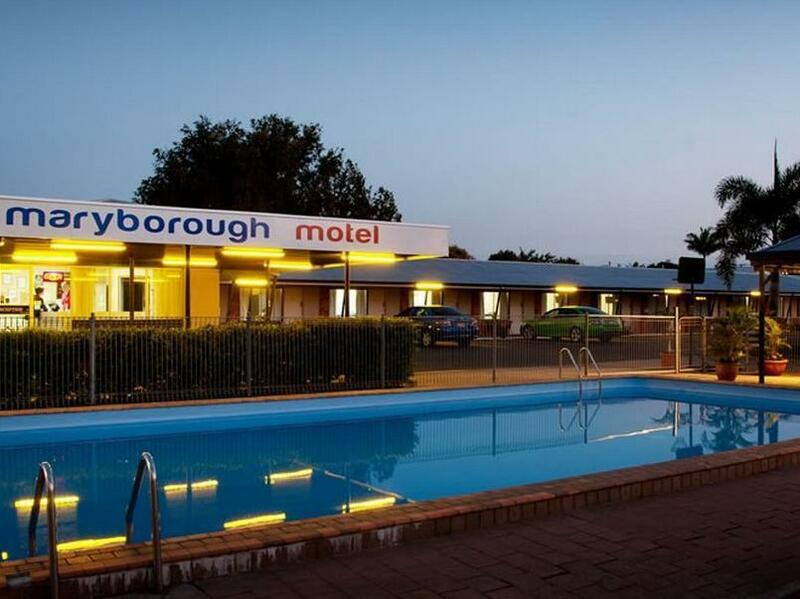 يحظى فندق Maryborough Motel and Conference Centre بموقع ممتاز وخدمات يصعب منافستها. We were locked out of the community kitchen, denied our free daily breakfast, locked out of laundry. No fresh towels/linen when asked, no room service of any kind or restaurant like advertised. The manager caused several fights/arguments with serveral families, adults and minors. Said derogatory remarks to anyone staying there, wished a cancer victim would be 6ft under. Absolutley disgusting bahaviour, and most rooms had many health and safety issues. Left after 2 nights into a 4 night stay. Not acceptable. I arrived late in the evening as i have had a long journey with the bus. Margaret (the laday who owns the place) waited for me to arrive. The next day with the check out ive met her husband Peter. Both are very kind lovely people who have made my stay great! 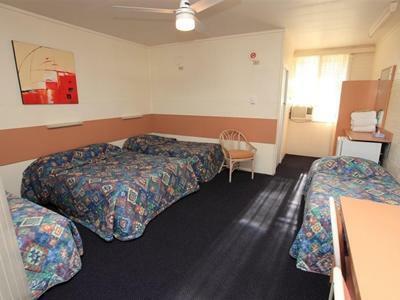 I travel around a lot but would definitley go back to this motel whenever i am in the neighbourhood. AMAZING!! Room was clean, not far from shopping or takeout. Only thing I didn't like was the owner/manager charged me again for my room. It was good. Our only problem was the lack of hot water. We are requested to take 3 min showers to let other tenants have hot water too, but it takes almost that time for the water to get hot. Otherwise, beds were comfortable & amenities were good. Might suggest an extra soap for hand washing. 4 soaps for 4 ppl is good, but hand washing means someone has to share...soap is not something one wants to share with teenage boys. Very disappointing. This motel needs refurbishment. 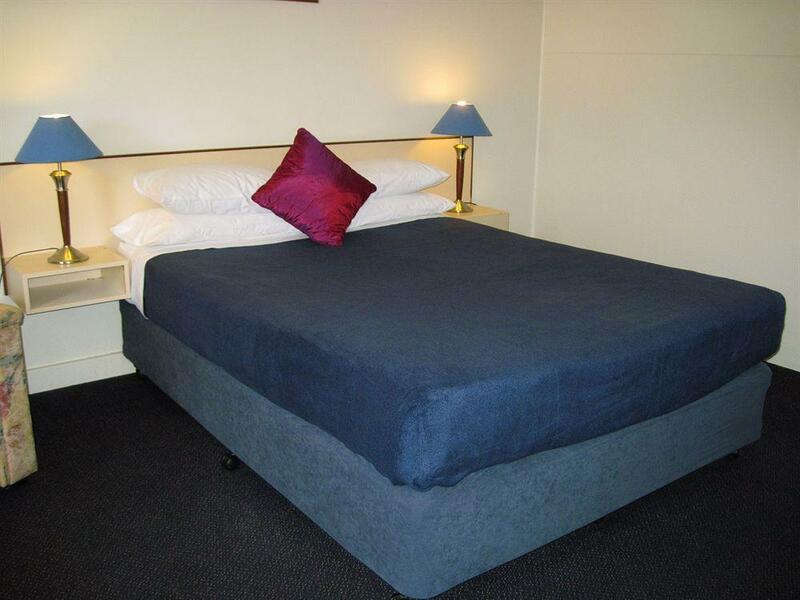 I stayed at The Maryborough Motel and Conference Centre 3 nights while visiting my father and found it a convenient location for me, the room was clean and the bed comfortable I would stay there again. I was just staying in this motel as I made my way from Townsville to Melbourne for somewhere to get a few hours of good sleep. It was just standard for a motel with small room and a place to park. I had a meal there and a couple of beverages which was enjoyable. The owners where very friendly and helpful.Overall it was just what I expected from a motel in a small country town. 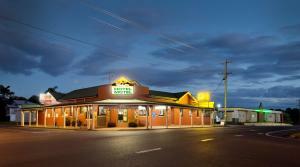 For a one night stay the Maryborough Motel and Conference Centre is more then adequate. Very friend staff, clean and comfortable rooms! It was fine. The accomodation was great for the price. The mattress needed to be replaced as I spent a great deal of money fixing my back/neck and shoulders for 12 days after sleeping on the bed for 4 nights with no support. Other than that, the stay was excellent. ok. good for the price. centally located.bed comfortable. 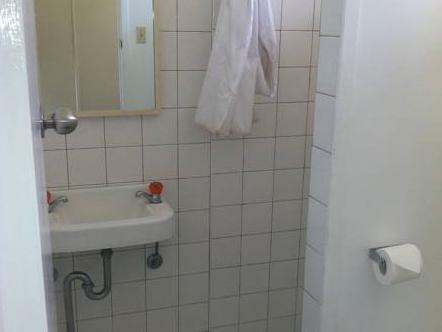 the hotel was clean, the motel itself is old and could benefit from a full makeover as it is in a good location to the town. it is also very close to the hospital for those people who need to come to town for medical care. the laundry facilities were very good but i would have preferred to have an iron and ironing board in the room for convenience. Good location and great service. Rooms are a good size. 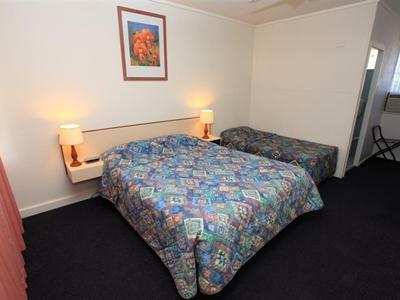 Old style 3 star motel, clean and tidy with plenty of hot water.